In the previous posts I started describing a validation / filtering framework we’re building. 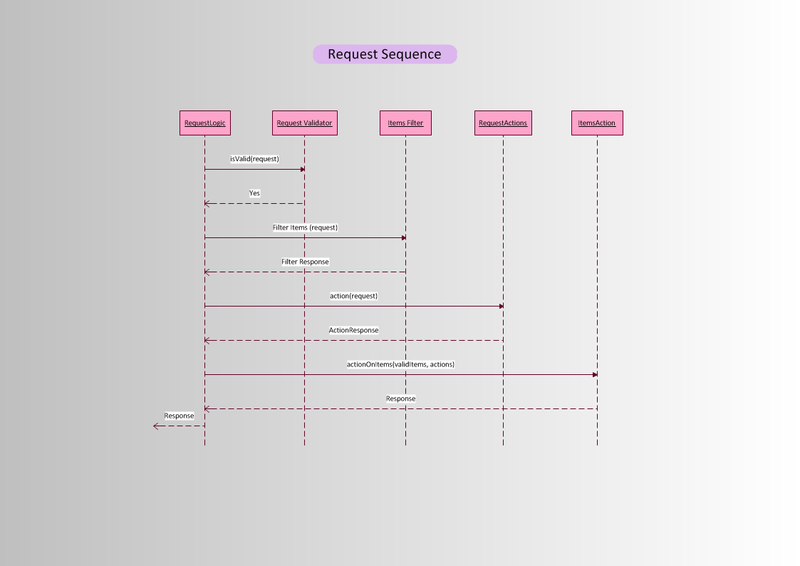 While showing the code, I am trying to show clean code, test orientation and code evolution. It has some agility in the process; We know the end requirements, but the exact details are evolving over time. During the development we have changed the code to be more general as we saw some patterns in it. The code evolved as the flow evolved as well. 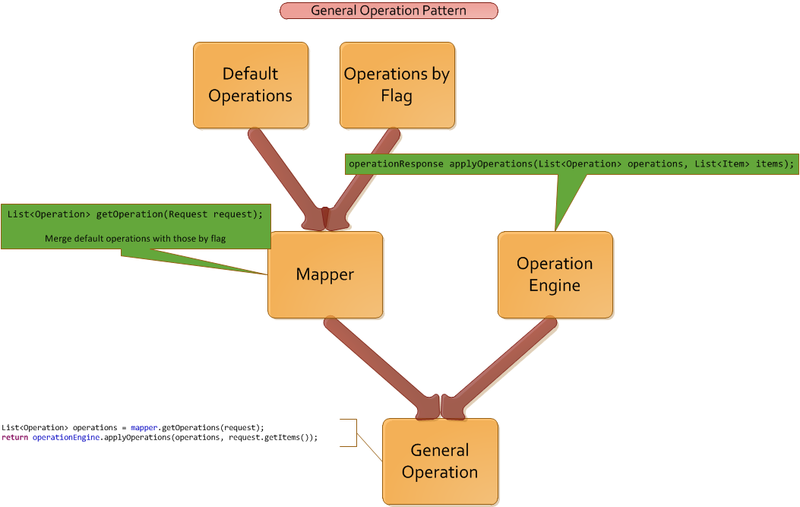 We need to map the implementations by flag, and upon request’s flags, select the appropriate implementations. In order to show some of the evolution of the code, and how refactoring changed it, I added tags in GitHub after major changes. Let’s see what came up from the mapper pattern. I created a test for the abstract class, to show the flow itself. The tests of the implementations use Java Reflection to verify that the correct injected parameters are sent to the super. I am showing the imports here as well. To have some reference for the static imports, mockito and hamcrest packages and classes. There are other classes that might be candidate for refactoring of some sort. 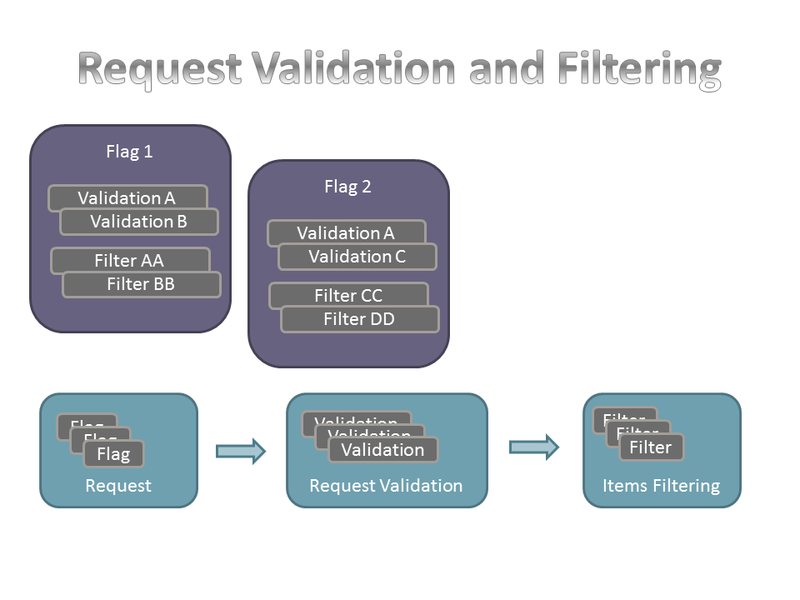 RequestFlowValidation and RequestFilter are similar. Create a Matcher for the reflection part. The infrastructure is almost done. 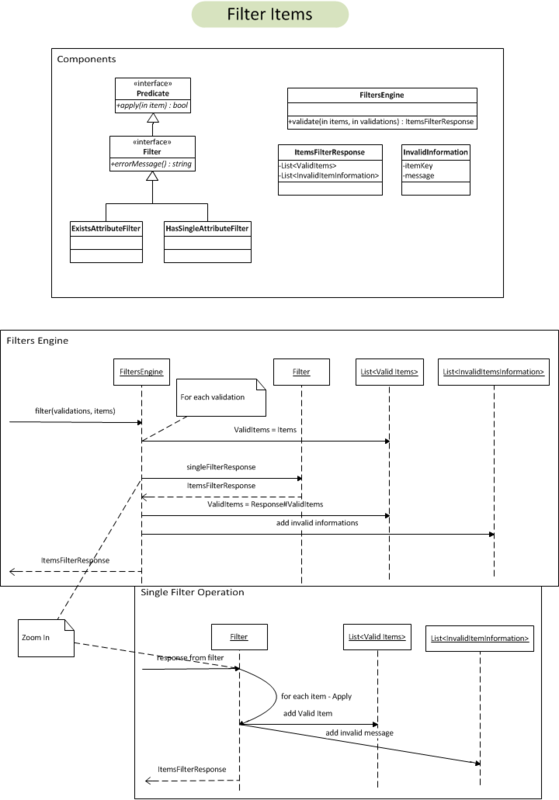 During this time we are also implementing actual classes for the flow (validations, filters, actions). These are not covered in the posts, nor in GitHub. The infrastructure will be wired to a service we have using Spring. This will be explained in future posts.